Have you ever thought about how your calling is the best kept secret in all of the church? 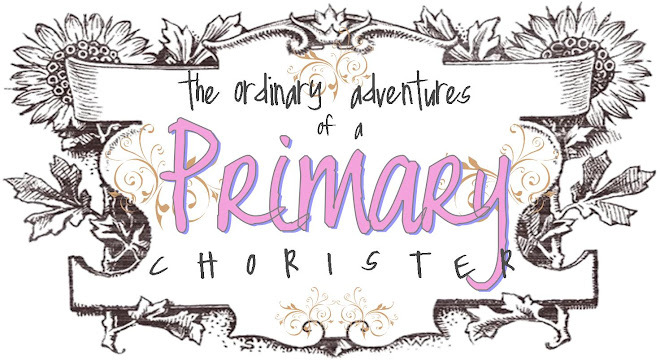 Check out my article, 7 Secrets of a Primary Chorister on my new primary blog, primaryhelpers.com. I have all the flip charts over there, and I am adding more, so check back often. 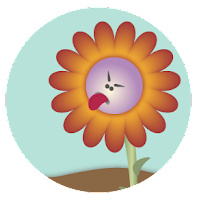 Plus, there are lots of free graphics for downloading - and I'm adding more as quickly as I can. Check out my new blog, Primary Helpers. I'm working on The Creation right now. 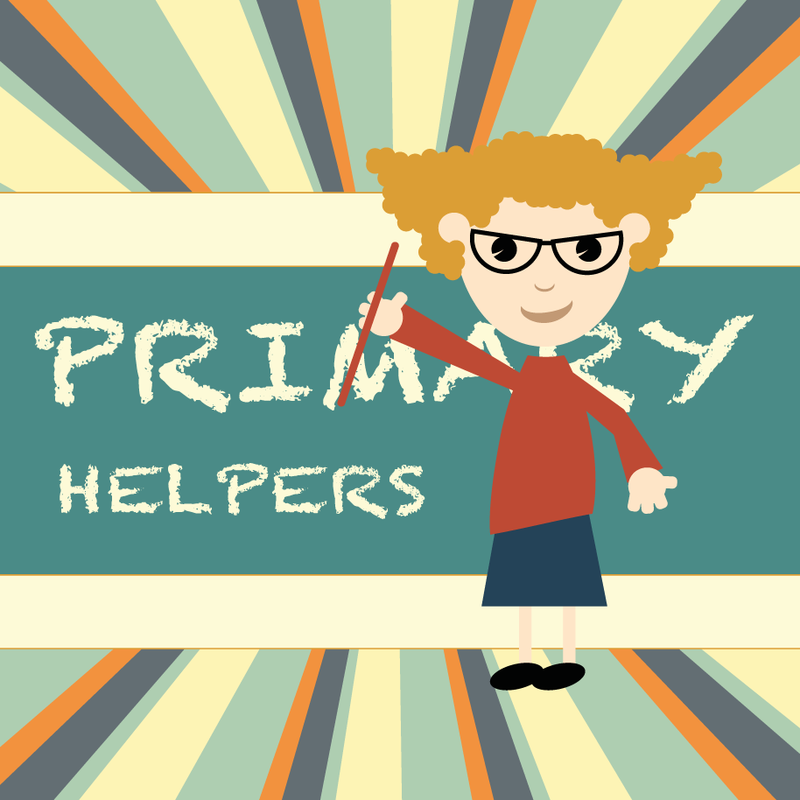 My new website, primaryhelpers.com goes live this week! To kick things off, I am gathering information and ideas for this month's theme, "The Scriptures Teach of Heavenly Father’s Plan." 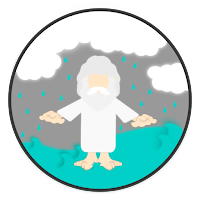 Here is the link for ideas for my flip chart and other ideas for "I Will Follow God's Plan for Me". If you have anything super fun to share that relates to this theme, or the primary song, "I Will Follow God's Plan for Me," email your links and ideas here: ldsprimaryhelpers@gmail.com -and I'll post them. In fact, here's a really fun "Valentine’s day/I Will Follow God’s Plan for Me" idea by Katrina Schmidt here at Welcome to Toddler Land – you are going to love it!